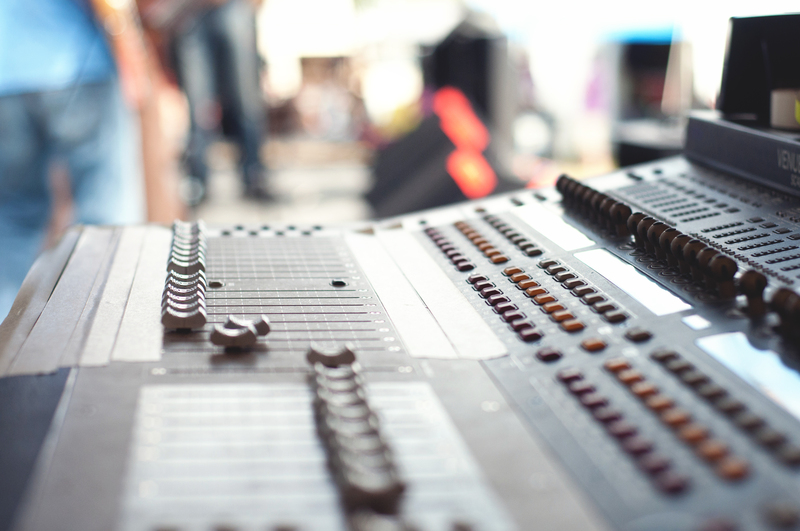 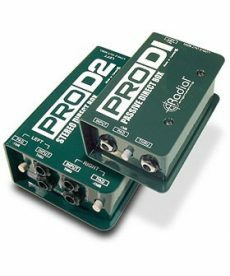 Sales of DI boxes for use in pro audio applications. 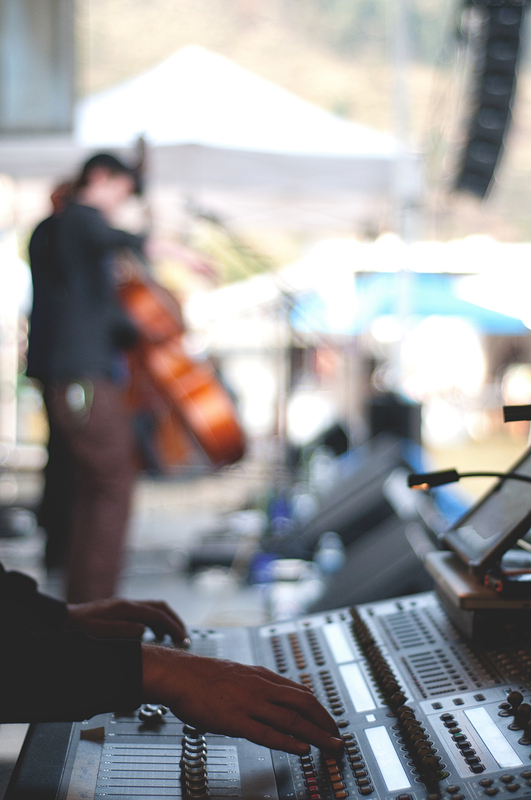 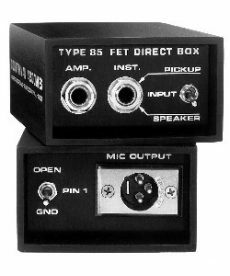 Sales of Countryman Type 85 DI Boxes, for directly connecting pickups and electronic instruments to microphone inputs. 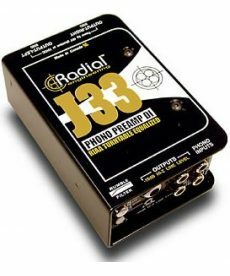 Sales of Radial J33 active combination stereo RIAA turntable pre-amps and direct boxes with PSU included. 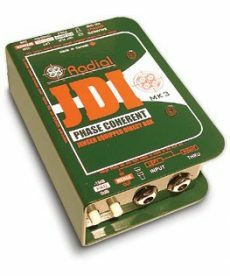 Sales of Radial JDI Passive Direct Boxes, a passive single channel direct box with Jensen transformer. 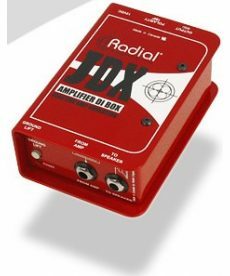 Sales of Radial JDX active class-A reactive speaker emulation direct boxes, designed for the electric guitar. 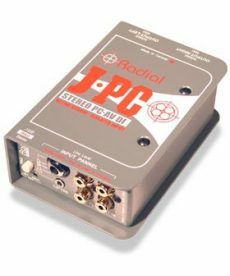 Sales of Radial JPC active stereo PC direct boxes for sound cards and consumer electronics. 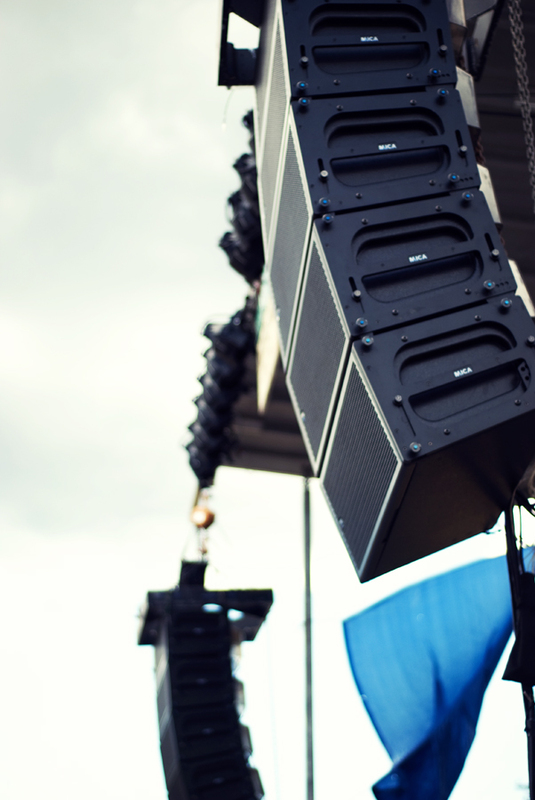 Sales of Radial ProD2 passive direct boxes, equipped with custom made audio transformers for exceptional signal handling without saturation and with extremely low phase distortion in the critical bass and mid regions.